Decorations have been put up! 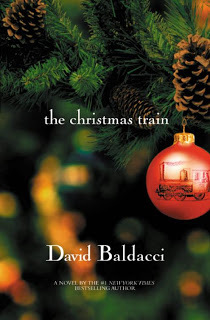 Book Discussion Group members, don't forget to come celebrate the holidays with your fellow book lovers and friends. 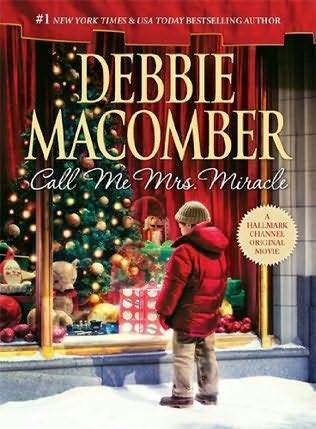 Based on the Book Discussion Group's Annual Soup and Sandwich Supper Christmas Party will be held on Thursday, December 6 beginning at 6:30 pm. There will also be a Christmas Cookie Exchange, so be sure to bring 2 dozen of your favorite cookies. While shopping locally, take a break and bring your children to the library for a special Holiday Story Time. Do finger plays, nursery rhymes and stories. No sign up required. 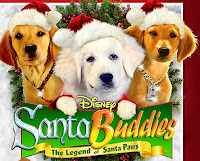 Bring the entire family to the library on Friday, December 14th to watch Disney's Santa Buddies. 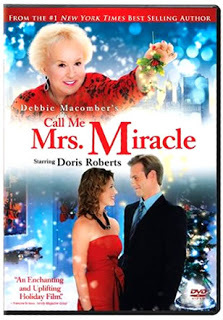 Santa Buddies is Rated ﻿PG. Sign up is required and begins one week prior to event. 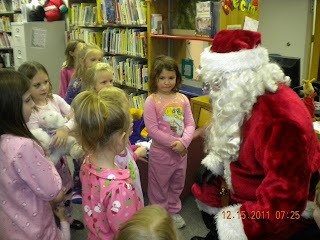 Santa is coming to the library on Thursday, December 20th @ 7:00 pm. Bring your little ones so they can tell Santa what they want for Christmas. Stories, songs and snacks will be enjoyed by all. Christmas story and craft hour will be on Saturday, December 22 from 10:00 am to 11: . 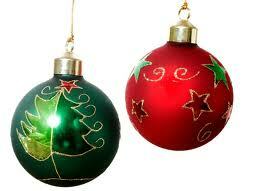 Kids ages 6 to 10 are invited to come and enjoy a special Christmas craft, play games and listen to Christmas stories. If you are interested, please call 419-586-4442 or stop by the library to register. Your library continually strives to provide the best services for you, its patrons, and the library's NEW website is another example of those efforts. If you have any issues finding information on our new website please ask. We are always looking for suggestions. 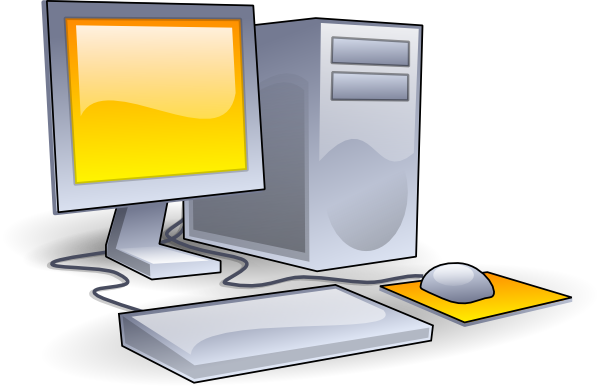 This December the Mercer County District Library is offering FREE one hour tutoring sessions to help patrons with today’s ever-changing world of computers and technology. Choose from 12 topics or request an additional subject. The sessions will be held during regular library hours. Contact the library today to schedule your personalized tutoring session. 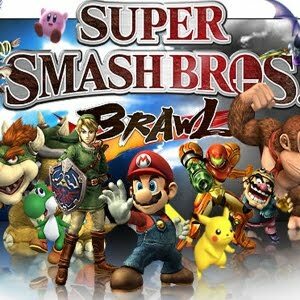 Start the new year out with a friendly competition of Wii Gaming night; to be held January 4th, from 5:30 pm to 7:30. Kids ages 8 to 13 are invited to come to the library and challenge their friends to a Super Smash Bros. Brawl. Pizza and pop will be served. Pre-registration is required. Space is limited.